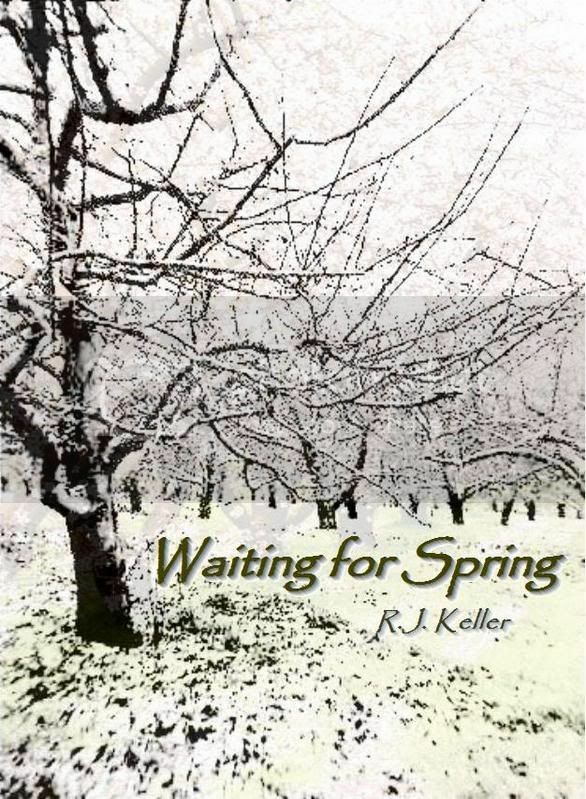 I’ve reformatted the e-book version of Waiting For Spring. Same great story, less eye strain. 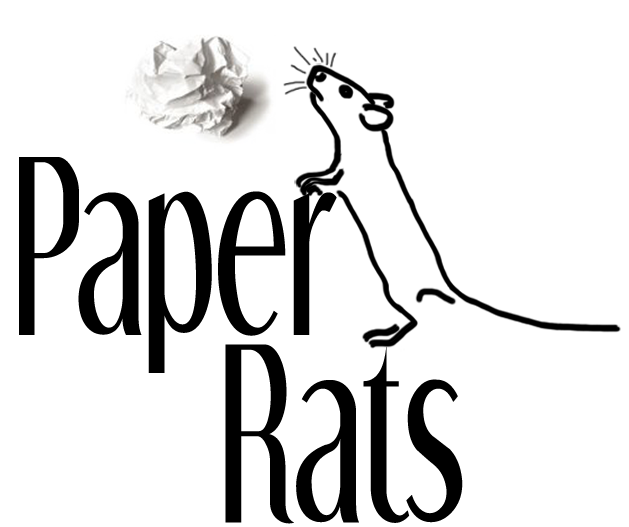 Previous postIt’s good for you!